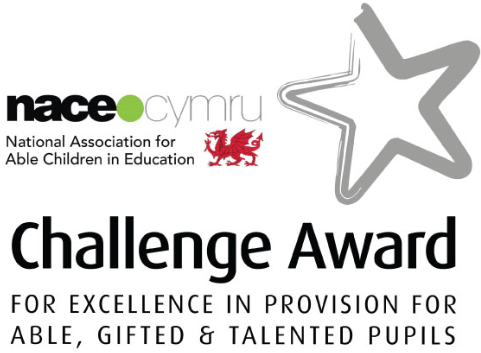 In Wales the term ‘More Able & Talented encompasses approximately 20% of the total school population, and is used to describe pupils who require enriched and extended opportunities across the curriculum in order to develop their abilities in one or more areas. The identification of More Able and Talented learners is linked to their context regardless of how the abilities of these learners compare to those in other schools. The term ‘more able and talented’ includes learners who are more able across subjects within the curriculum as well as those who show talent in one or more specific areas, which could include practical, creative and social fields of human activity. At Whitchurch Primary, Mrs. Sarah D. Davies is our Leader for More Able & Talented. Click below to download a 'Parents' Guide to More Able & Talented Learners'.